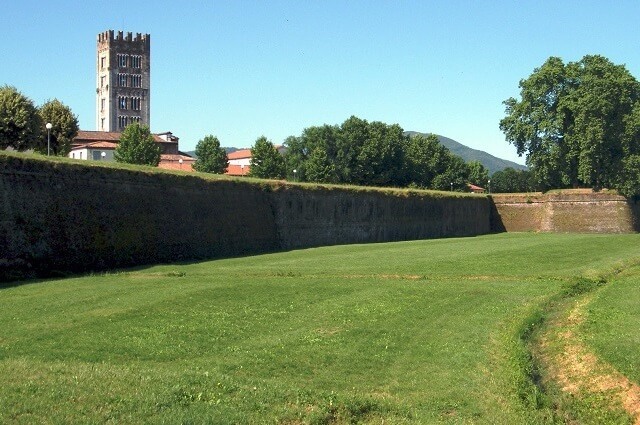 One of the most charming towns in Tuscany, Lucca has a long history that goes back to Etruscan and ancient Roman times. 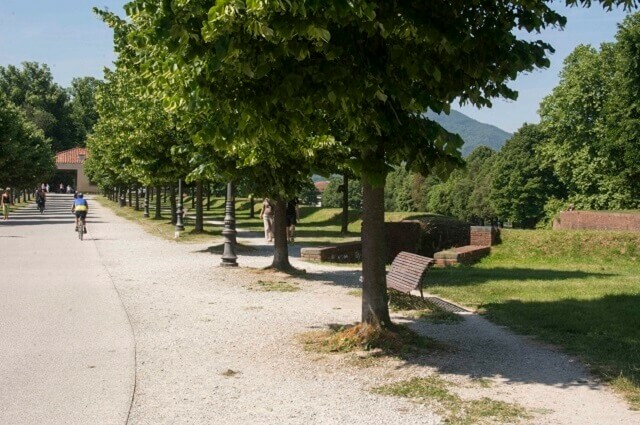 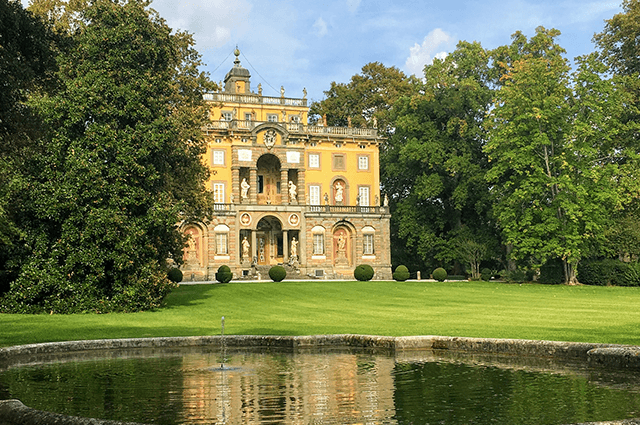 The town is surrounded by impressive defensive walls from the 16th century, a tourist attraction itself and a great way to start your visit with a nice walk or with a cycling tour along the 4 km perimeter overlooking the entire town. 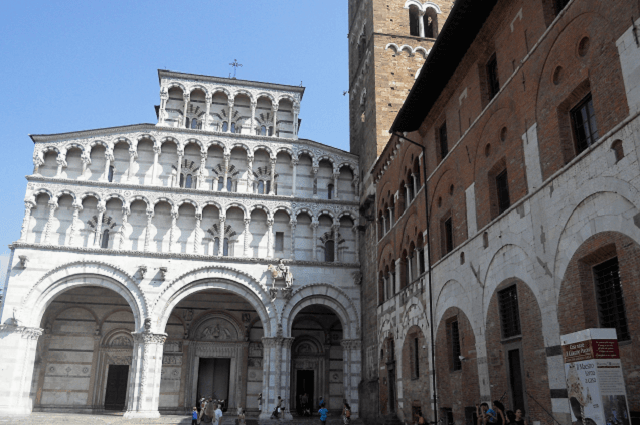 Inside the walls, the city center preserves its marvelous architecture, especially from the renaissance era, and has kept its medieval appearance with narrow streets and small piazzas. 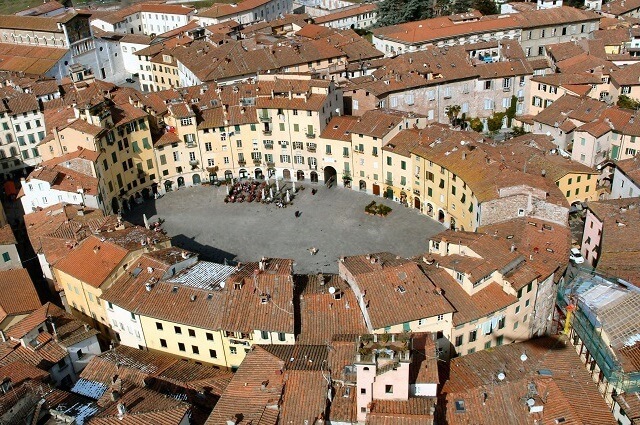 Lucca is also known as “the city of a hundred and one churches” for the large number of religious buildings which represent marvelous examples of architectural Italian styles. 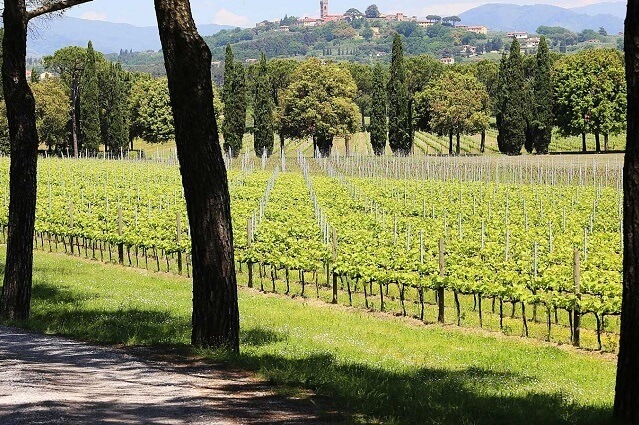 In the immediate surroundings, a beautiful countryside is a land of delicious wines and of small villages that are definetely worth a visit.